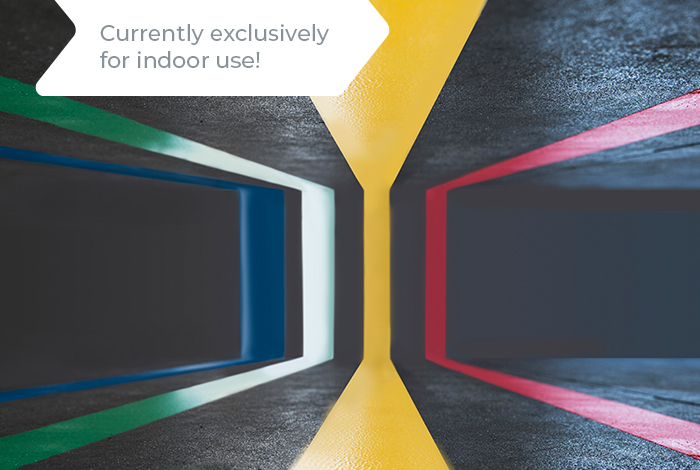 High-quality Systems for your needs. 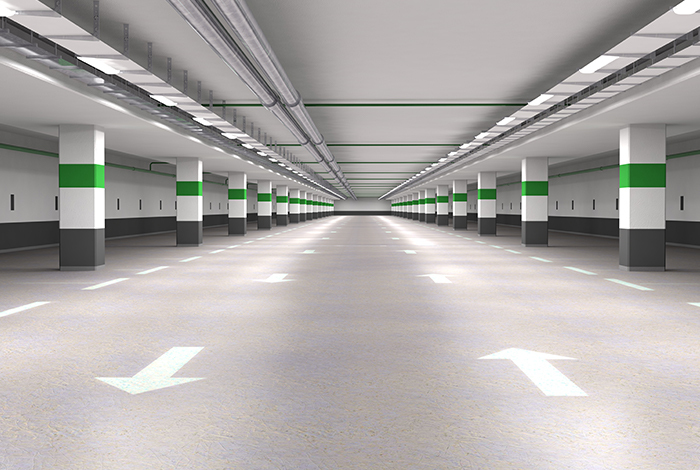 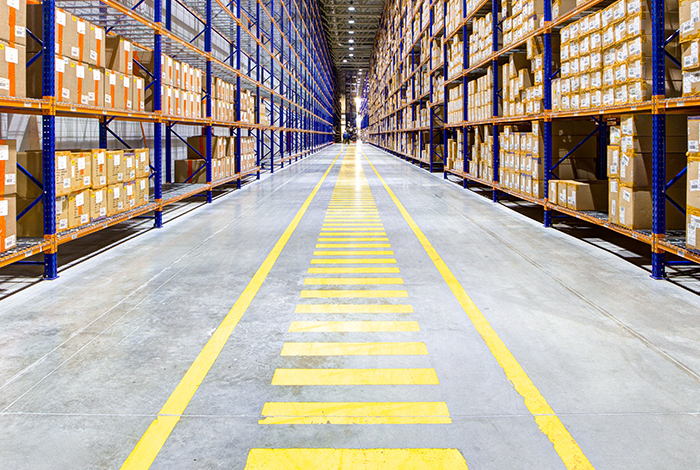 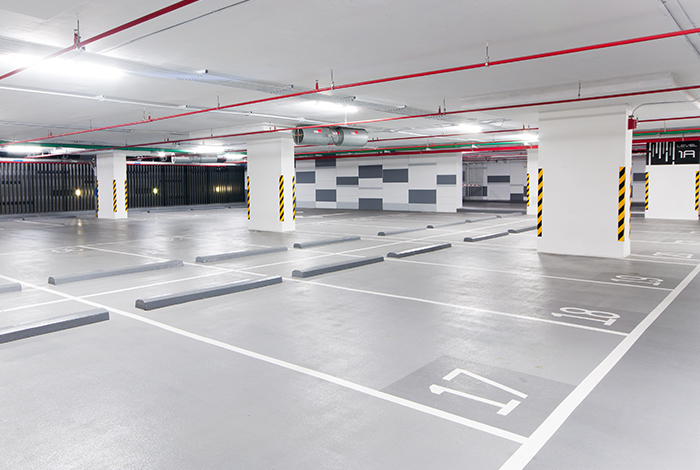 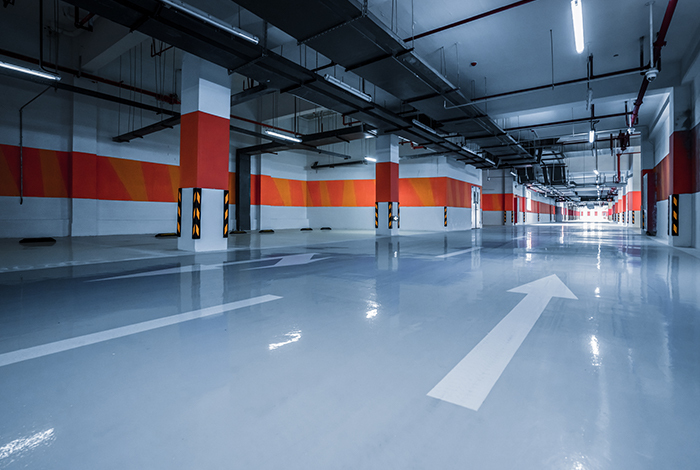 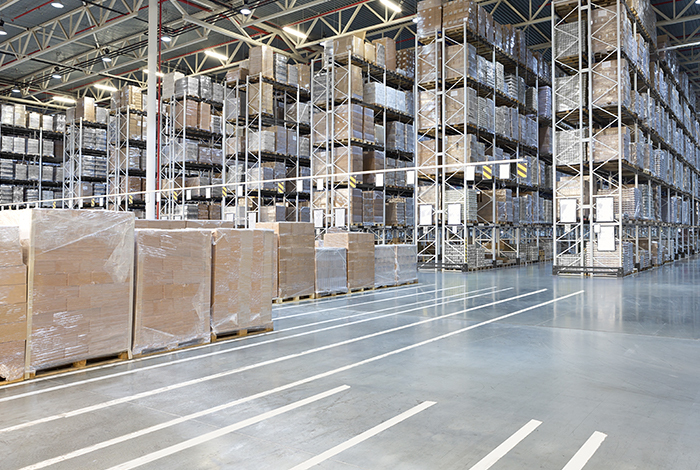 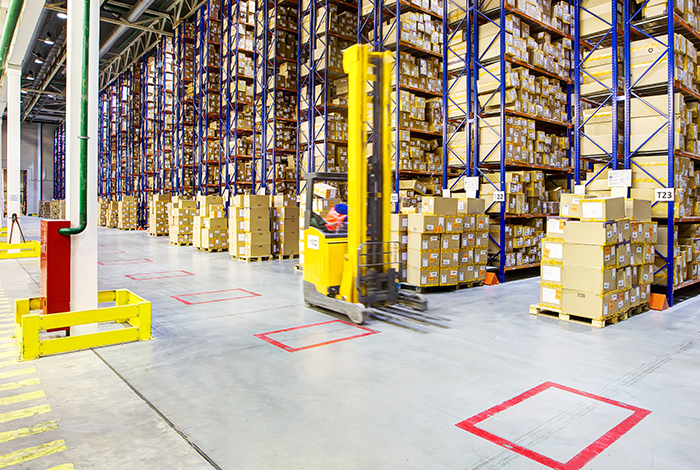 SWARCO produces a full line of parking lot, indoor warehouse, and specialty markings that provide end users a wide range of products to meet your needs. 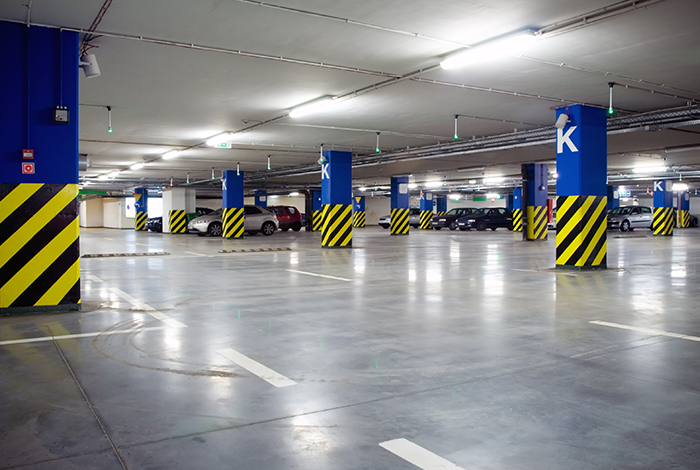 From paint to durable long-lasting systems, SWARCO can offer a wide selection of marking materials that allow customers to select from economical paint products to durable products that provide excellent life cycle cost and performance that will last for years to come while minimizing downtime and restripe costs. 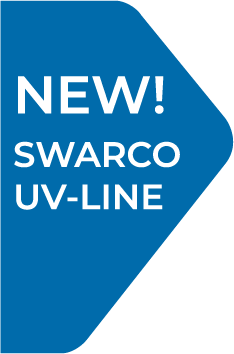 From our new innovative and environmentally SWARCO UV-LINE that sets instantly ( less than 5 seconds) that is recommended for indoor warehouse and refrigerated storage area, to our safety afterglow products that use photoluminesent pigment technology, Swarco continues to be a trusted partner for professional stripers, engineers, architects and managers looking for marking performance.